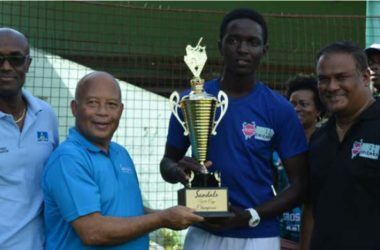 FORMER OECS Sports Director and Boxing Association President and now a Sports Consultant, Joseph “Reds” Perreira, feels that Saint Lucia must soon consider establishing a comprehensive Sports Tourism Program that can be offered to the Caribbean — and the world. 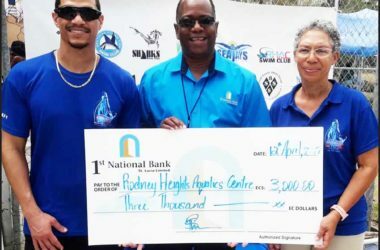 But, he adds, for such a program to be implemented, it must have the full backing of the Saint Lucia Tourism Authority and the Department of Youth Development and Sports, with the necessary support also from the Chamber of Commerce, the private sector in general and the Saint Lucia Hotel and Tourism Association. 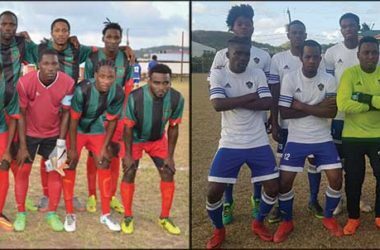 It is important, however, to spell out clearly what Sports Tourism is all about, where teams and individuals pay their air travel and look after their own accommodation while playing for attractive prize money. While responsibilities for internal travel, venues, publicity and game officials are those of the Saint Lucia community, for any Sports Tourism to take place it must have the blessings and permission of the individual national bodies and permission in the case of individual national personalities may be attached to an event. 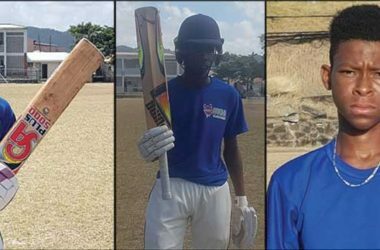 Possible events are the following: (1) Daren Sammy Club T20 Event: Target area, the Caribbean and the cricketing world. (2) Rugby, Magnificent Sevens Caribbean Scrum: Target area, The Caribbean, South and Central America, UK, Canada and USA. (3) Caribbean Regional 10K Octoberfest Run: Target area, The Caribbean, South and Central America, USA and Canada (Note: To run at the end of October prior to the Barbados December run). Four, Caribbean Novices Boxing Championships: Target area, the Caribbean. 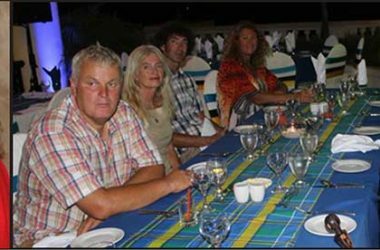 (5) Hikes Saint Lucia: Target area, international hiking communities, of which there are many, whilst exploring regional interest (this is to build on the excellent work by the Michel family. 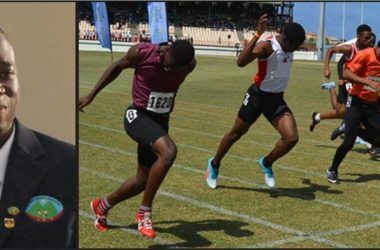 (6) The Levern Spencer High Jump Clinics: Target area, Caribbean Secondary Schools and similar institutions in the USA, and Canada (note: Levern is a respected international jumper who has medaled at the highest level). (7) Caribbean Cross Fit Clash of Stars: Target area, the Caribbean, USA and Canada (note: this event was successfully held last year with over 50 overseas participants and with the right promotion the numbers can improve greatly). Ten, Basket Ball Club Festival: Target area, the Caribbean, Central America, US and Canadian colleges. (11) Cycling in the City: Target area, the Caribbean, South and Central America, USA, Canada, the UK and Europe (note: previous Saint Lucia Cycling Associations have created a unique circuit within the city that attract thousands of St Lucians and give the sport of cycling a tremendous boost. This event needs the co-operation of the Police, Mayor and volunteers). 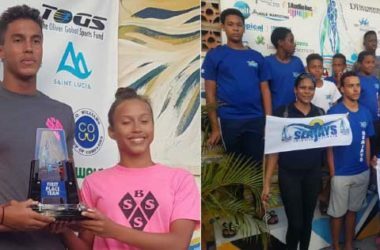 (12) Mango Bowl Regatta: This regional sailing event has been well established by the St Lucia Yacht Club, but needs more publicity in Martinique and islands of the Eastern Caribbean to ensure greater participation. When the Sandals golf course is completed with its new design, Saint Lucia will be able to add golf events that should bring participants to its shores. 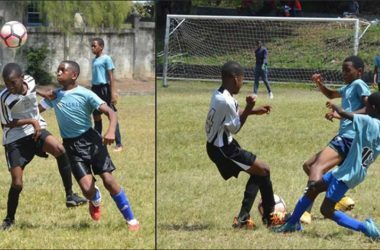 It is important that the Ministry of Sports implement work on the MOU sports relationship with Martinique. 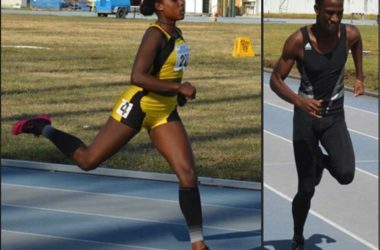 Due to the fact that Saint Lucia has not established a comprehensive Sports Tourism program, the number of clubs and schools from the UK and other parts have reduced immensely to an almost trickle. 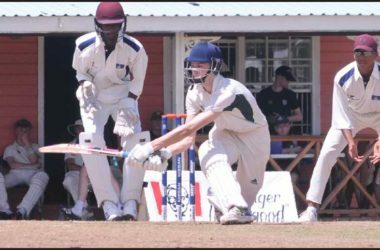 Long gone are the many netball clubs and what remains is a small number of cricket schools who, thankfully, continue to come to Saint Lucia and play matches across the island. A comprehensive program will allow us to promote Saint Lucia as a Sports Tourism destination at the World Travel Market. However, our existing infrastructure needs to be upgraded, especially, the cricket facilities in the out districts.